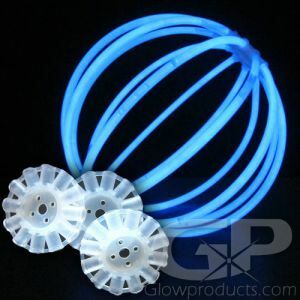 Ready to make cool light up flowers, crazy Halloween spiders or fun light up centerpieces and party decorations? 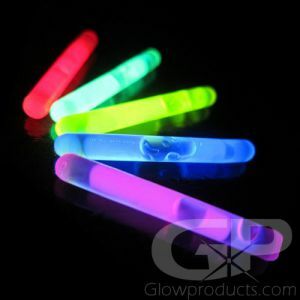 Create your own glow wand and tiara with our Glow Bracelet Craft and Party Pack! 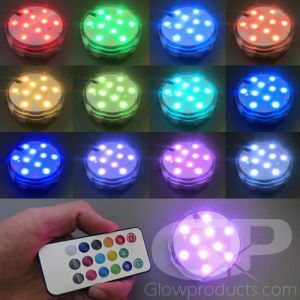 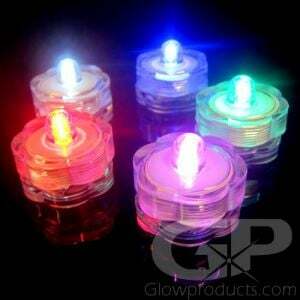 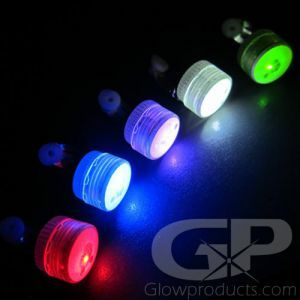 Make Color changing centerpieces with our Waterproof Decor light with remote. 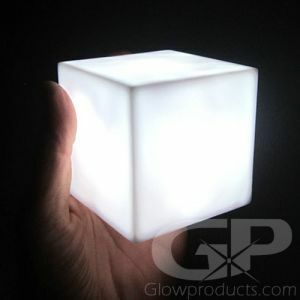 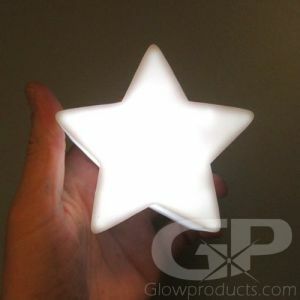 In fact, it's the perfect bright light to stick in pretty much anything to light it up! 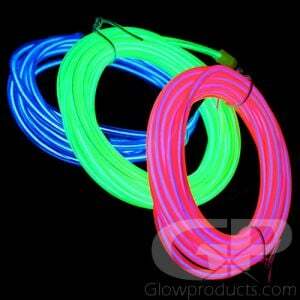 Use EL wire to light up crazy costumes, bikes and signs! 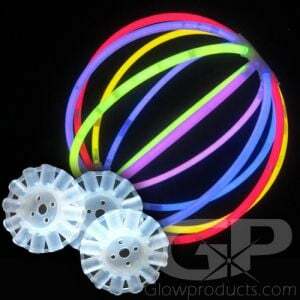 Put Glow Necklaces inside balloons to create insane spaghetti light party balloons. 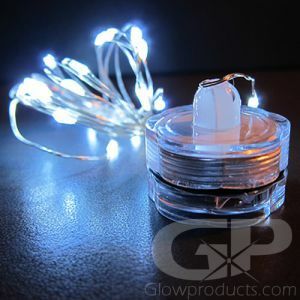 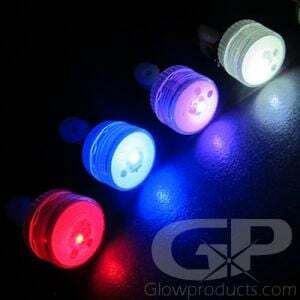 Clip lights also fit perfectly inside balloons to create perfect lighted balloons for your special party. 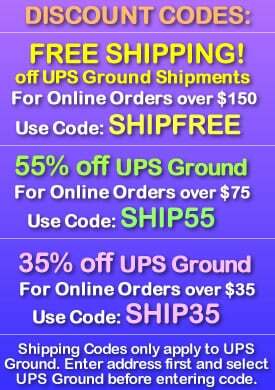 Still feeling crafty? 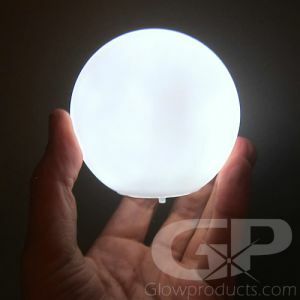 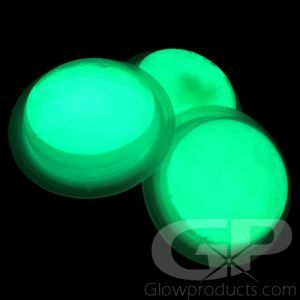 Connect together cool light up ball lanterns with our special 8” bracelet glow lantern connectors. 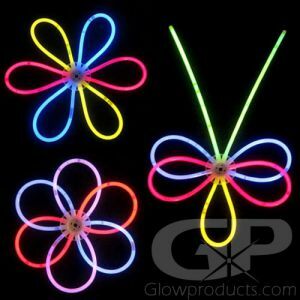 And you can create a whimsical variety of fun flowers and glowing shapes too. 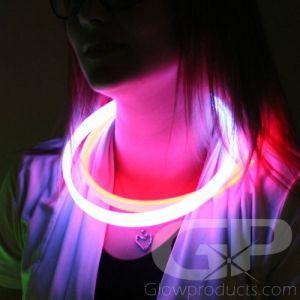 We love crafting with glow!